Meet Clean and Green who are Australian distributors of all Charlie’s Soap products and changing the look and feel of fund raising! No more laminations, lollies and chocolate chip cookies full of preservatives, colours and nasties – you can host a non toxic CLEAN DRIVE! 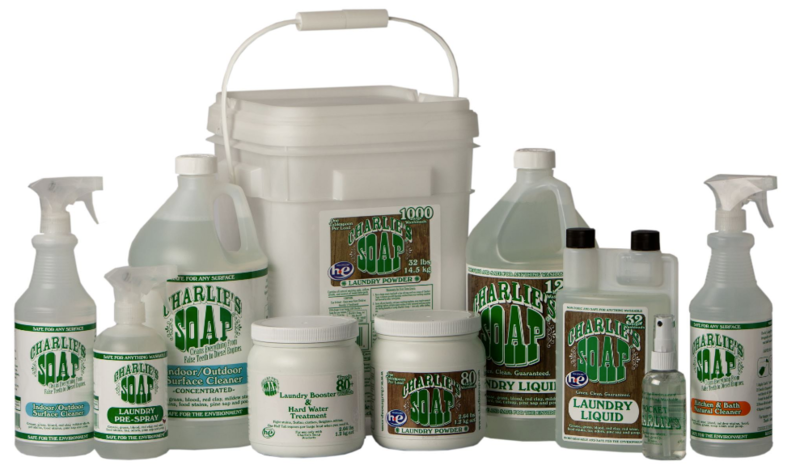 We supply the wonderful people of Australia with Charlie’s Soap products! 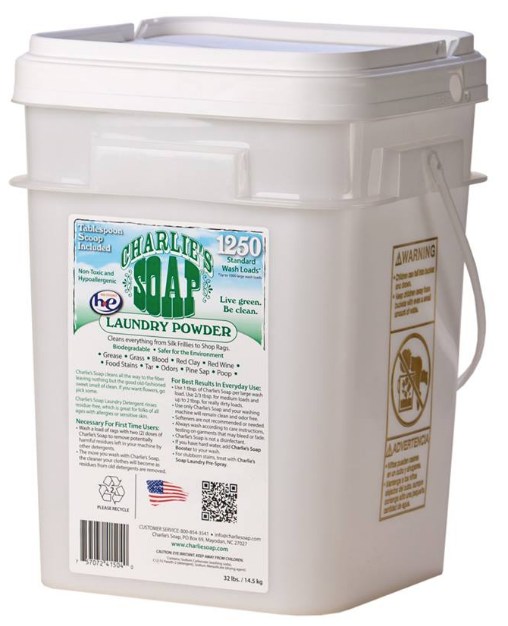 Charlie’s Soap is a non-toxic, phosphate free and biodegradable range of cleaning and laundry products. We sell our products via our online store and we also attend local markets and festivals such as the annual Living Green Festival in Canberra. We also work closely with our resellers to provide them with products, advice and assistance as needed. Q2. What got you started in the chemical free industry? I first started using Charlie’s Soap over 5 years ago when I had a baby in cloth nappies and I was finding it hard to find a safe product to wash them with that actually worked, whilst being kind to the environment at the same time. 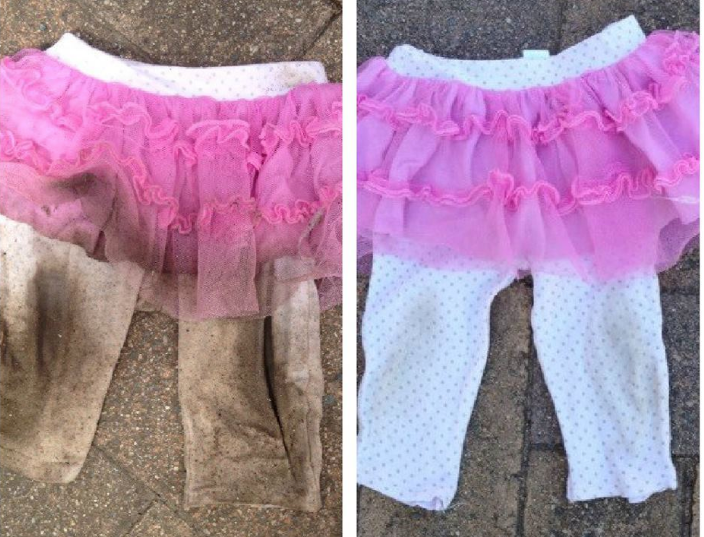 I did not want to expose such a delicate area of my child to all of the chemicals found in traditional washing detergents but none of the ‘green’ products I tried even came close to cleaning them to the standard I was after. The day I tried Charlie’s Soap the first time I was hooked. I took all of the cloth nappies I had been using (clean, off the shelf in my child’s bedroom) and soaked them overnight in the bath with hot water and 3 Tablespoons of Charlie’s Soap washing powder. I could not believe my eyes the next morning when I walked in to see the water was yellow. Again, these were ‘clean’ nappies! That was all the proof I needed to confirm the claims I had heard about the product were true, I was so excited to finally find the product I had been looking for. I shared the washing powder with my family, they quickly fell in love with it too and that’s how Clean & Green began. 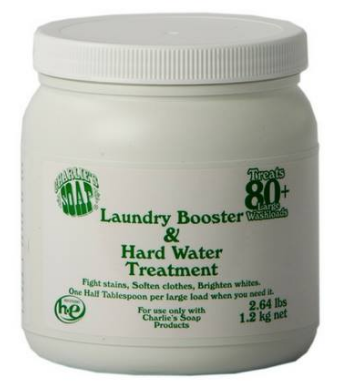 It works to fully and completely remove deposits out of fabric instead of just coating it with something that smells nice, which is why it’s so popular for people with allergies, eczema, psoriasis and other sensitive skin conditions. 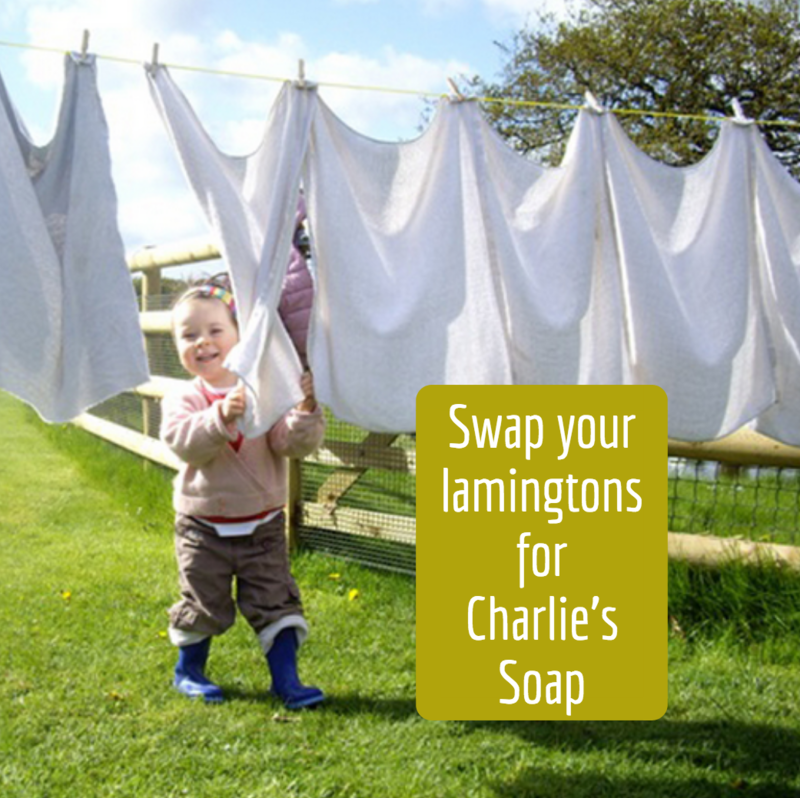 We have independent test results to prove that after using Charlie’s Soap there are no deposits left in the fabric which traditionally cause clothing and linen to become hard and crunchy, especially after a day outside drying in the sun. Clothing and linen comes out beautifully soft and clean every single time, which means there’s no need for toxic, chemical-laden fabric softeners. It’s also an extremely versatile product; we supply our cleaning and laundry products to people all the way from Aged Care Facilities, to Cafés, to Mums and Dads right through to members of the Ferrari Club of WA, who haven’t found anything better to clean their mechanical parts with witho ut damaging them. 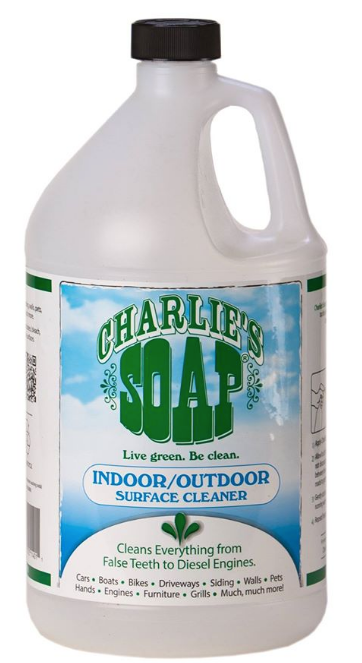 Charlie’s Soap is gentle yet powerfully effective at the same time. We love nothing better than to give our customers quality service and a full product guarantee. We work hard to make sure you get what you pay for, delivered fast and we are always at the other end of the phone or email to help with questions. 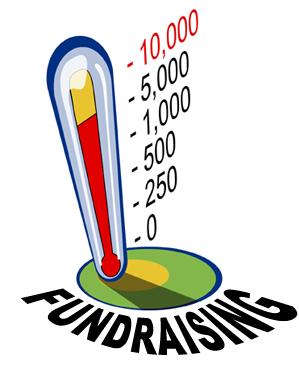 Charlie’s Soap fundraising is the easiest way to bring good fundraising dollars to your door with little to no effort on your part. You keep 25-30% of all sales which is a HUGE profit for you! Send us an email to find out how it works and to get started immediately. Our biggest obstacle has been getting the word out there! As a totally new product to the Australian people, it takes a lot of work to be heard, especially being a small family business without a huge marketing budget. The upside is that most of our business comes from word-of-mouth because most people love the products immediately and naturally want to share it with their friends and family. I love WHO GIVES A CRAP earth-friendly toilet paper delivered to your door by a company that donates 50% of their profits to build toilets in disadvantaged communities. Check them out! If you have business that offers a no/low toxic option and you wish to list your business on the directory please click SUBMIT LISTING on the top menu and complete the webform. Any questions ? send us an email info-at-chemfreecom.com or call Jillian on 0411246133.